Wellness Kittles Chicken & Cranberry Crunchy Cat Treats: Review & Pictures | Chelsea B.
Hi guys! 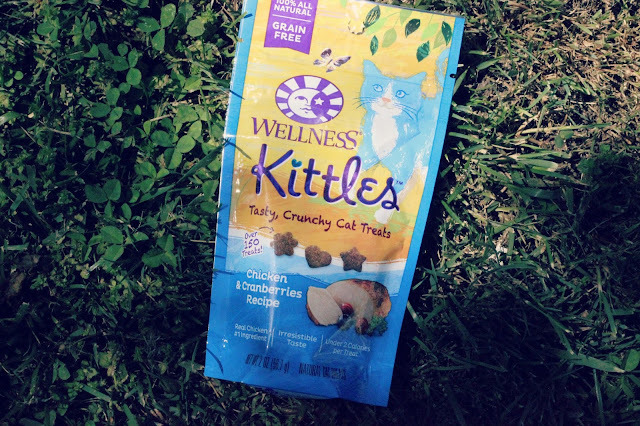 The cats are back again today, with a review of the Wellness Kittles Chicken & Cranberry Crunchy cat treats. These cat treats do not contain meat by-products, wheat, corn, and artificial flavors or preservatives. The treats are made with some of the finest quality ingredients. 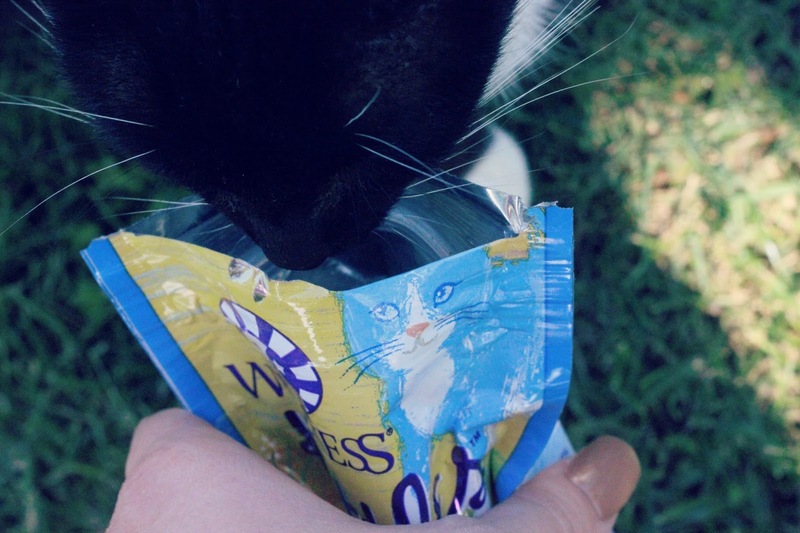 The crunch treats really help clean your cats teeth! We give these treats five paws up! They are whisker lickin' good! These treats were sent to the cats and I from Chewy for review. All opinions are our own!